It’s a question we often get asked. Typically the people working with us are more concerned with producing and distributing knowledge as quickly as possible so traditional publishing houses don’t appeal. However this is not a rule. The first book which made it to a big name publisher was in the documentation of the OpenStack software platform. 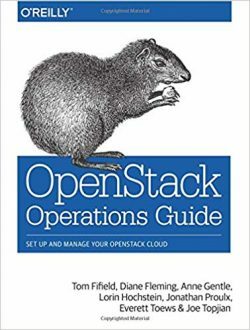 The OpenStack Operations Guide was written by several members of the OpenStack community through a Book Sprint in 2013. After the book was released online on the Open Stack blog, as a living document, the popular tech publishers O’Reilly decided to work with the authors to produce a print edition of a point-in-time release of OpenStack. This year we’ve already had three books reaching publishers. The book ‘Open Knowledge Institutions: Reinventing Universities’, written by a cohort of international academics, is being released on MIT Press’ PubPub platform for public review and commentary before publishing a revised version for print. The academics invited by Canterbury University’s Human Interaction Technology Lab to write the first graduate textbook on Human Robotics Interaction with us earlier in the year in New Zealand have had two offers to publish from major university presses. 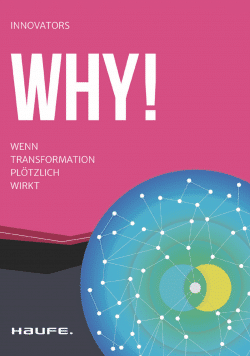 Lastly our Book Sprint for the well-known German business consulting firm Haufe Group have released the book through their own publishing house Haufe.